I stumbled across an old Autodesk Customer Storie(s) with Jörn Grosshans (Senior VFX Supervisor) from MackeVision. Mackevision is astonishing team and produce some neat VFX stuff. You can read the entire interview here. 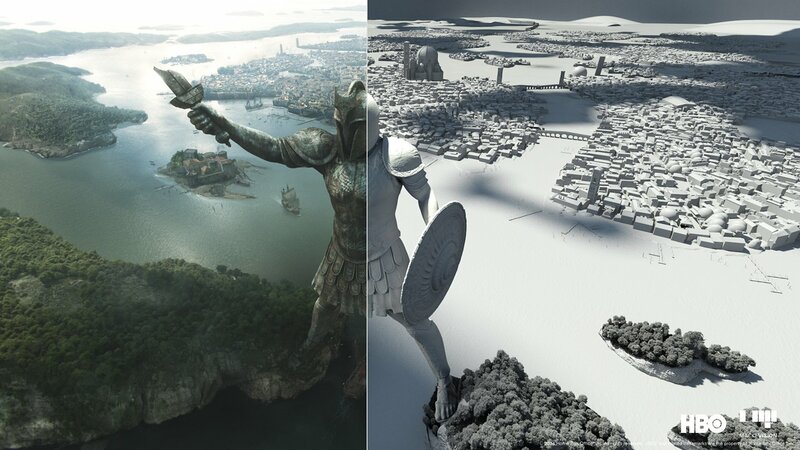 Majestic vistas, fantastic lands, otherworldly creatures: with anticipation for HBO’s Game of Thrones’ Season 6 finale at fever pitch, Mackevision’s Jörn Grosshans, Emmy-winning VFX Supervisor, talks about the series’ 3ds Max-fueled effects, why he prefers when no-one notices them, and that demanding sequence in Sunday’s episode that – wait, no – he can’t talk about that just yet. The HPA Awards recognize individuals and companies for outstanding contributions made in helping to create features, television programs, spots, and entertainment enjoyed around the world. Presented by the Hollywood Post Alliance – the professional organization for the post production community. *Featured Image – Home Box Office, Inc (HBO). All rights reserved. Mackevision presents some of the Visual Effects work for Game of Thrones Season 6. We are proud to have been able to contribute VFX to this amazing saga. Are you interested in working on Game of Thrones’ next season? We are looking for a Senior 3ds Max Animation & Layout Artist and Senior Houdini FX TD. Many thanks to HBO and MFG, Joe and Steve!